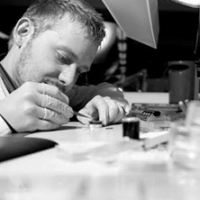 Since 2010 we have been developing and designing custom one-off watches. The varity of our projects are ranging from adding logos to our existing watch models to developing and prototyping a bespoke watch case. 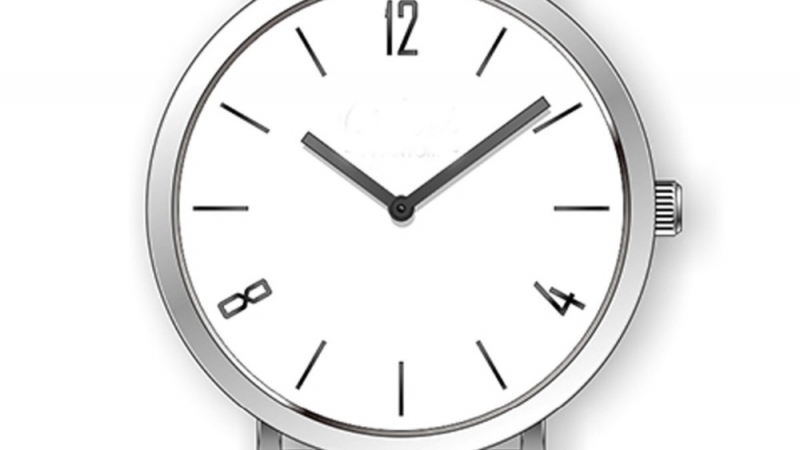 We design personalized watch for our clients, with the graphics and symbolism that means the most to our customer. For example the various squadrons or units the customer served with, the aircraft the customer had pilotage, the customer callsign, favorite tail-number, or any other milestones that are important to our customer. Of the millions of watches that are available in the world, this one is made for each of our client. 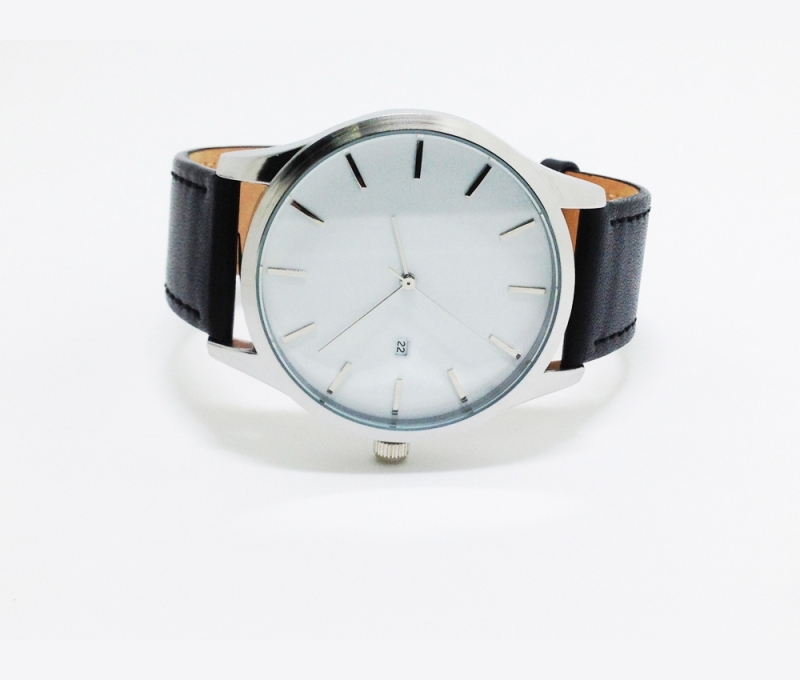 Our customers can choose from one of our watch models to personalize with unique design. 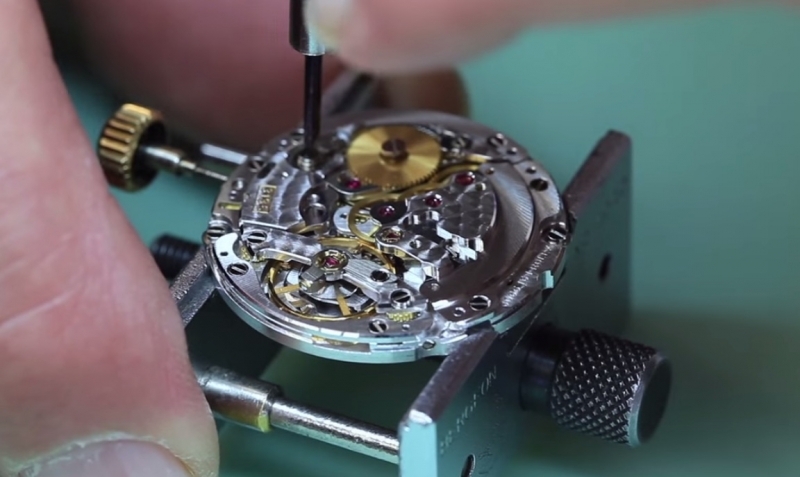 We are offering custom printing on the dial and a tailored case-back engraving. Working with our designer, customer will be guided smoothly through our customization process. 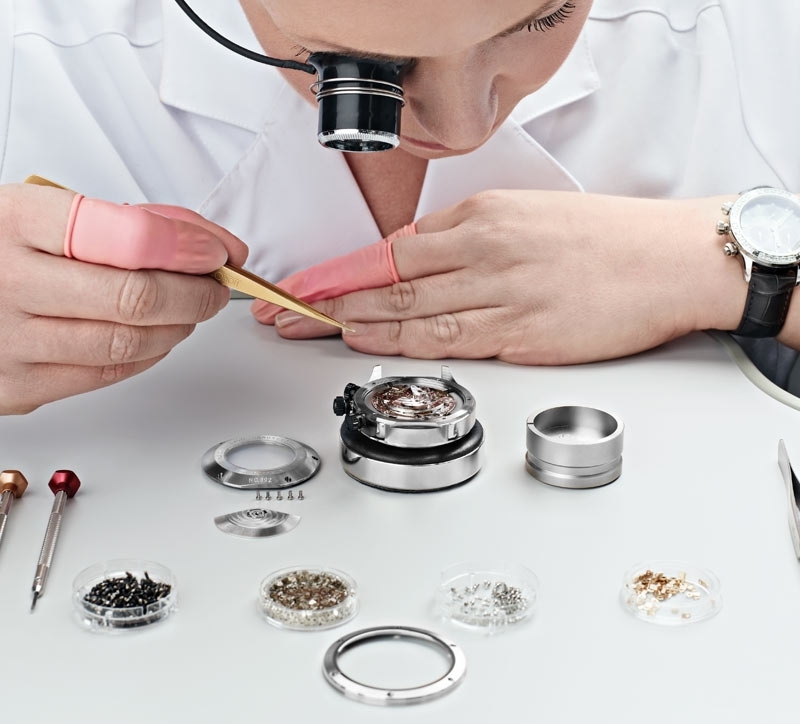 Our watches are constructed of high-grade components found in many luxury Swiss watch brands such as sapphire crystal glass, surgical-grade 316-L stainless steel case, stainless steel Oyster bracelet with screws, solid end-pieces, screw-in crown with gasket, screw-down caseback with gasket, Super-Luminova on dials and hands, 120-click bezel, depth rating 300m. 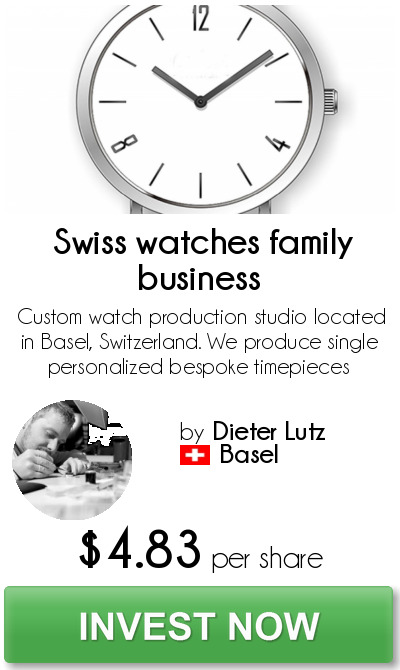 We are custom watch design / production studio located in Basel, Switzerland. Through close collaboration with our manufacturing partners, we offer the opportunity to produce a single personalized bespoke timepiece.